Manage all aspects of the asbestos management process - surveying, re-inspections, removal, repairs and ongoing management tasks. Amianto Mobile enables personnel on-site to view information on mobile devices and to upload data and photos without having to return to the office. 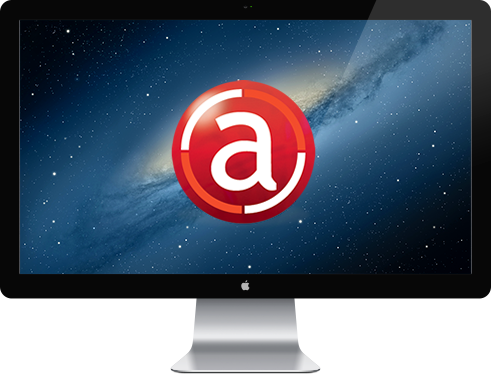 Amianto is 100% web based enabling anyone to access information from a web browser or mobile device. Amianto Mobile enables real-time transfer of data to and from surveyors on-site. Send survey details to a surveyor who can then enter all the survey data and send this back with a click of a button. Streamline all aspects of the surveying process (scheduling and assigning surveys, on-site data transfer with surveyors, progress and status tracking, sample management and report generation) resulting in significant savings in terms of time, resources and money. Create bespoke, customised survey reports (including all photos, floor plans and analysis certificates) in a single step. Email these to your clients or make them available from Amianto providing your clients with the best possible service. Give your clients access to Amianto so they can instantly query their asbestos register, monitor current surveys and download survey reports and management plans. Utilise the features of Amianto when talking with new clients or bidding for new contracts to gain a competitive advantage. Store and manage all current and historic asbestos related information for your properties making this securely available from a web browser and/or mobile app by those who require it. View and manage asbestos management tasks (re-inspections, survey recommendations, removal and repair works) at a property and organisational level. Give people access to the information they require. Allow internal personnel, external surveyors, contractors and individual property managers access only to the property information they need for the length of time required. Provide people with the information they need in the most useful way. Contractors may want to view detailed information about the asbestos in a location and download survey reports containing technical information. A maintenance person located at a property may just need a higher level of information highlighting any dangers in a more intuitive manner. Meet all legal responsibilities as a property owner and demonstrate a robust asbestos management process. A variety of methods are available to integrate Amianto with other business systems and exchange property and asbestos related information.